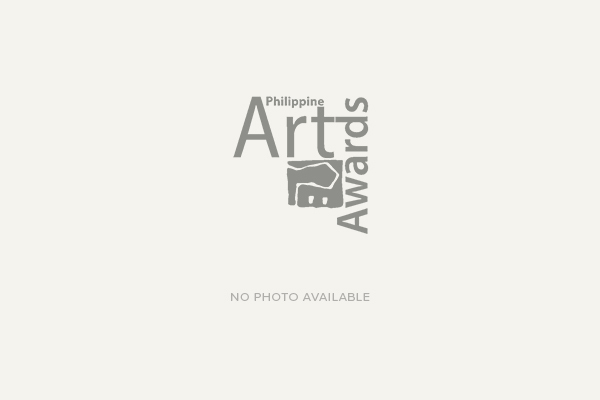 Filipino sculptor Napoleon Abueva was conferred the title of National Artist in 1976. He is the youngest artist to have been declared a National Artist at the age of 46. Considered the Father of Modern Philippine Sculpture, Abueva is credited to have raised the stature of Philippine sculpture to what it is today. 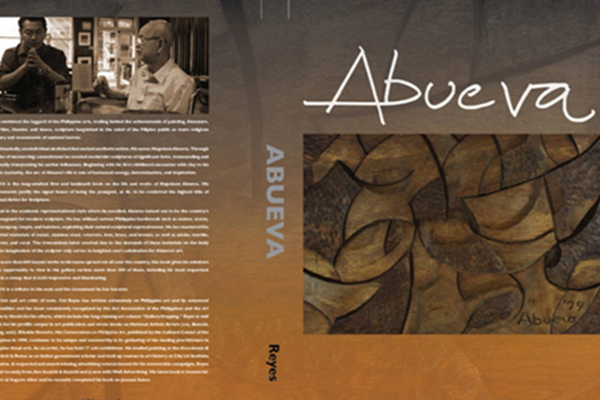 Abueva is a great supporter of the Philippine Art Awards having served as a local judge as well as Philippine judge in the ASEAN Art Awards several times. 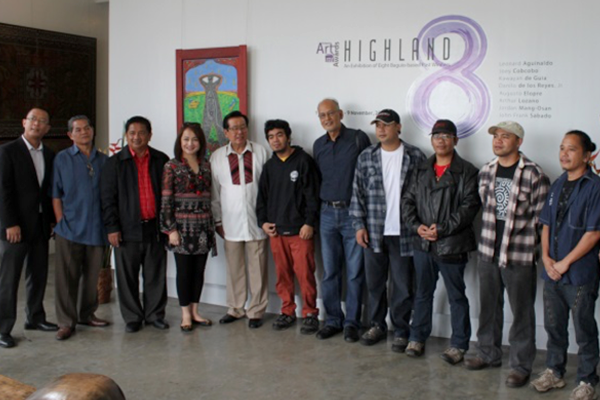 He was also always willing to attend PAA functions as Guest of Honor to show his appreciation of the efforts of the PAA in supporting Philippine art and artists. While other National Artists have been honored with books on their life and art, Abueva somehow eluded this accolade. PMFTC, organizer of the PAA, recognized the imperative to confer on National Artist Napoleon Abueva this much deserved and long-awaited honor. 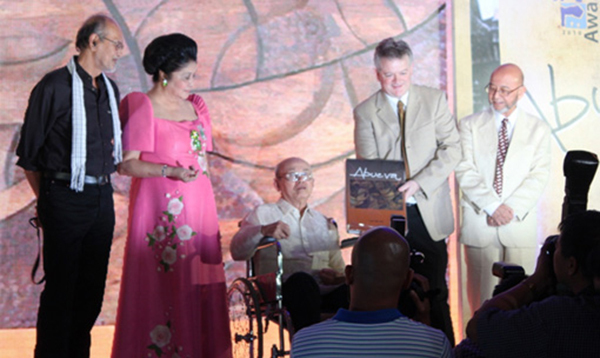 With the directions of its Managing Director, Chris J. Nelson, the Abueva Book was finally published. 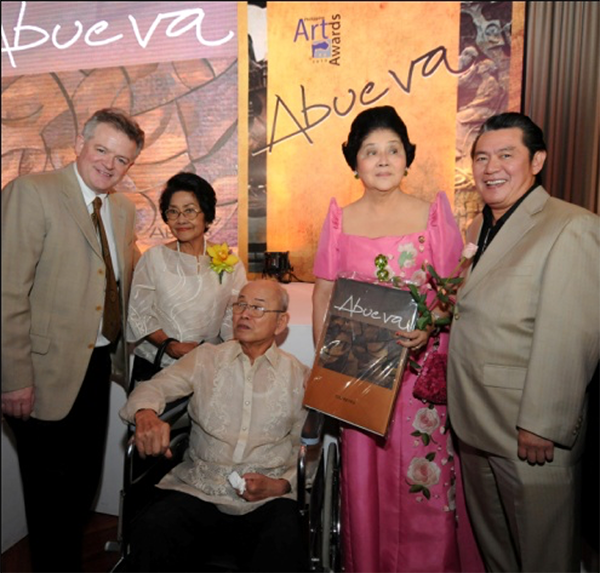 The book launch was held on November 8, 2010 and The Conservatory of the Peninsula Manila Hotel as the venue of choice precisely because the hotel is home to one of Abueva’s monumental works, “The Sunburst”, which is installed at the ceiling as the center piece of the hotel lobby. 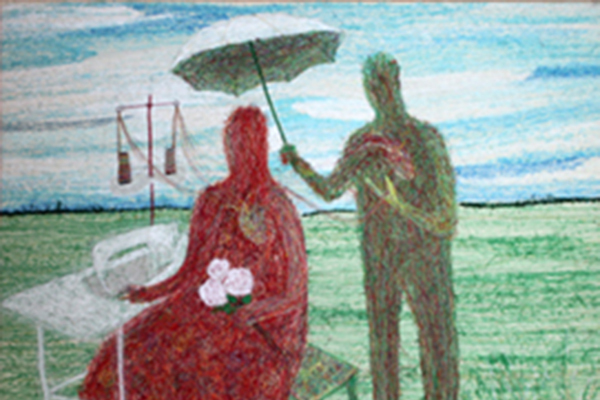 The same work is also featured in the book.